We has been fabricating mortuary bags for more than 15 years, using quality raw materials and construction methods to exceed all standards. 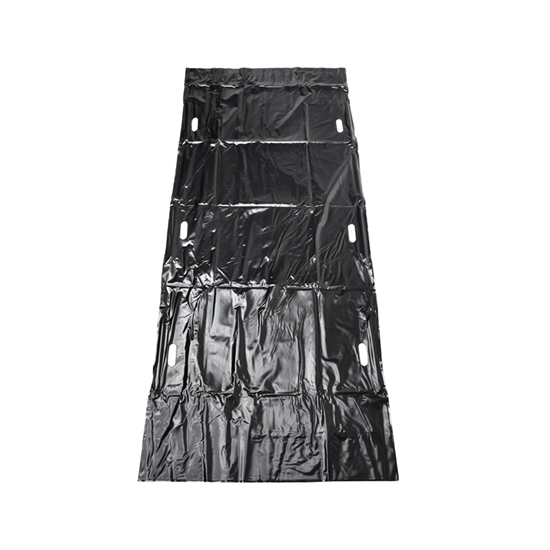 We have experience in construction using PVC, PP+PE, oxford fabric, PVC coated oxford fabrie and polyester pongee for mortuary bags. 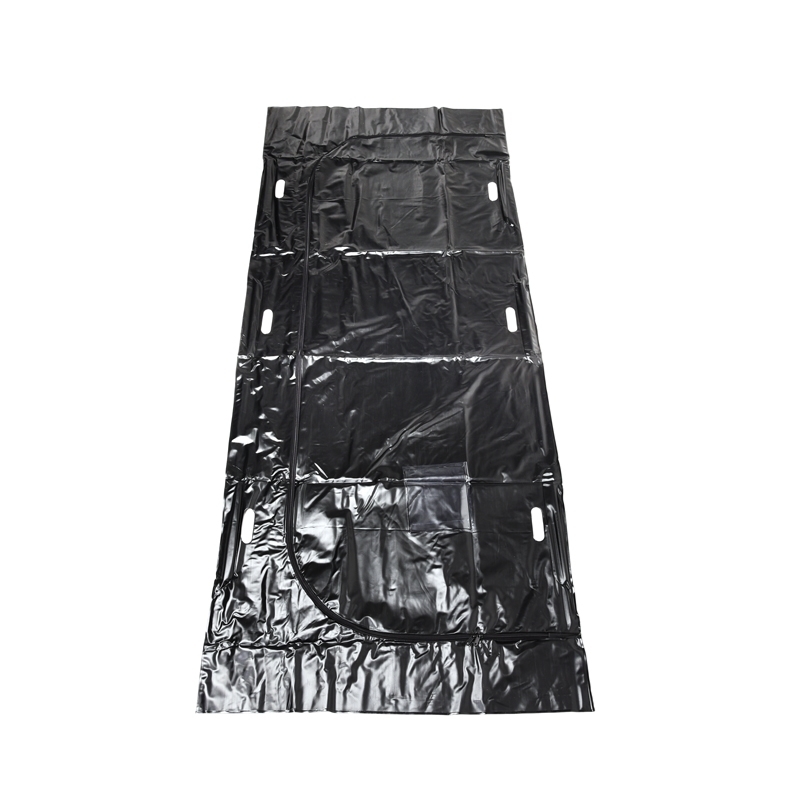 All PVC and PP+PE mortuary body bags are reinforced and leakproof, which help to keep your vehicle clean while transporting the remains. Crematoriums frequently use the oxford fabric cremation (burnable) body bags, because they are chlorine free and burnable. The other material are used by customers such as coroners and medical examiners. The carry handles make it easier to haul the carcass. The cadaver pouchs feature U-shaped zippers or straight zippers construction and identity tags. 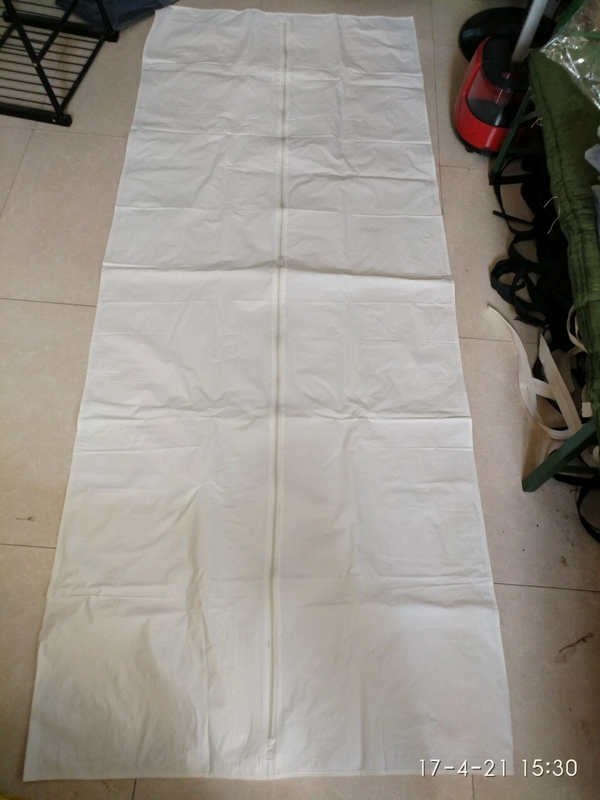 Our cadaver bags are available in different sizes. Body bags come in a variety of styles and thicknesses. This disaster pouches have some form of carrying handles, usually webbing, at each corner and along the edges. 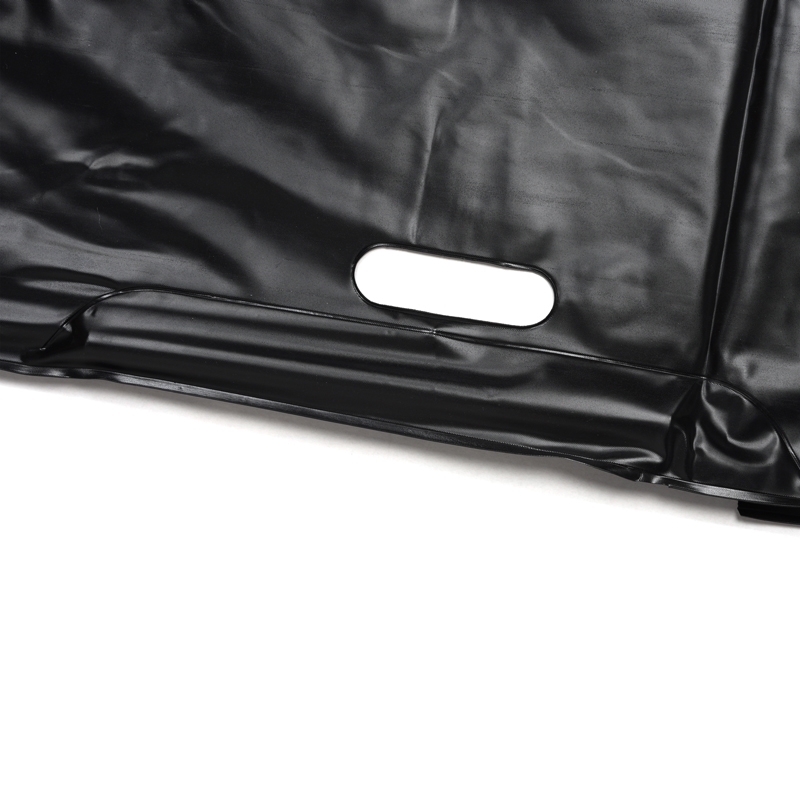 Hospitals, coroners, morgues, funeral suppliers, police departments, government agencies and others count on durable, high-quality mortuary bags. 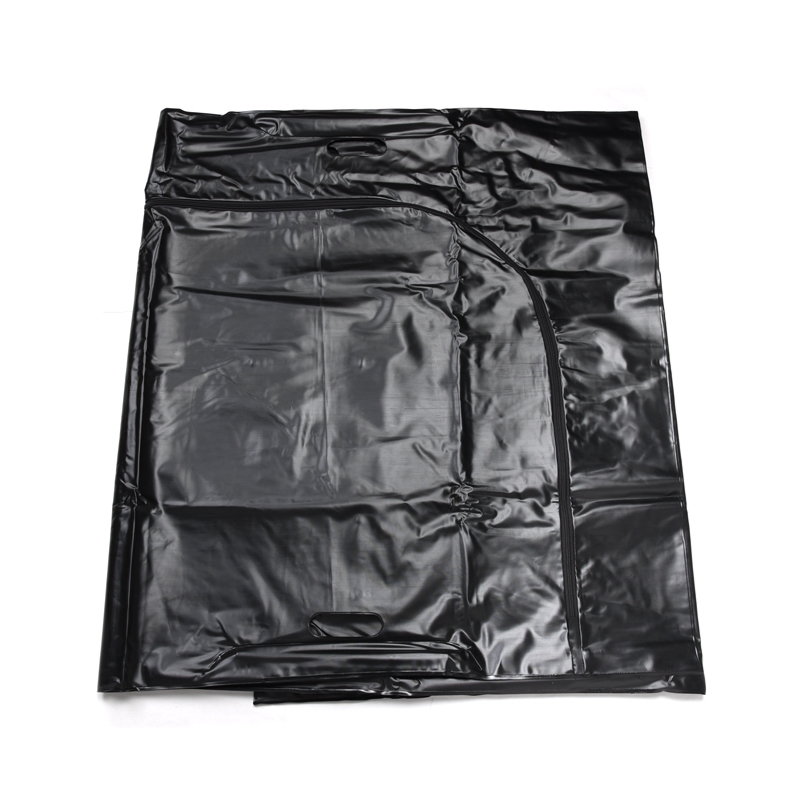 Although body bags are most often used for the transport of human remains from their place of discovery to a funeral home or mortuary, they can also be used for temporary burials such as in a combat zone. Our heavy duty and jumbo cadaver pouchs can also work well for hunting season.